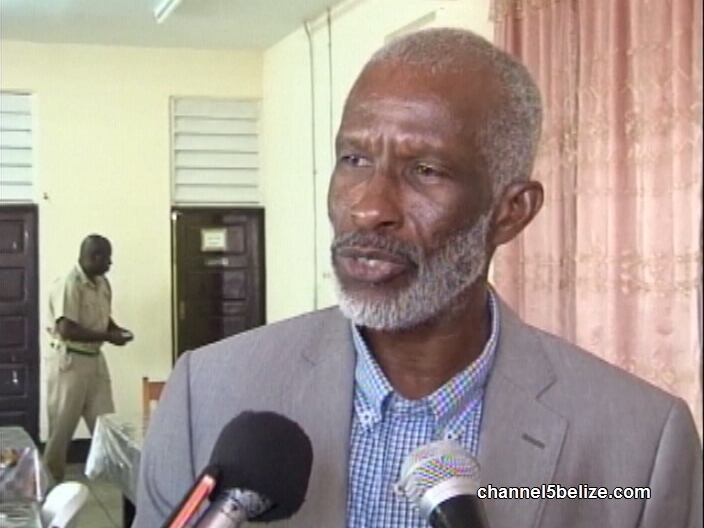 During the national celebrations in September, a state of public emergency was declared on two areas of south side Belize City. 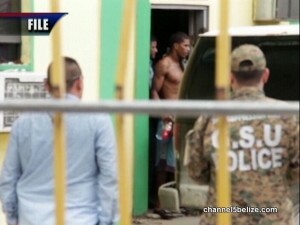 Over forty persons were rounded up and put away at the central prison for thirty days, some without visitation rights even by their attorneys and families. Human rights activists and those affected say that the measure was draconian and that other crime-fighting tools could have been implemented to address the spike gun violence. Today, C.E.O. 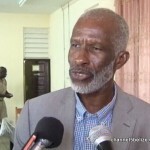 in the Ministry of National Security, George Lovell told News Five that the state of emergency was successful. Another Suspected Drug Plane Spotted in the South? Los Zetas and New Generation Jalisco Cartel Have Links to Belize? Who Will Be 2018’s Best Coast Guard Warrior?